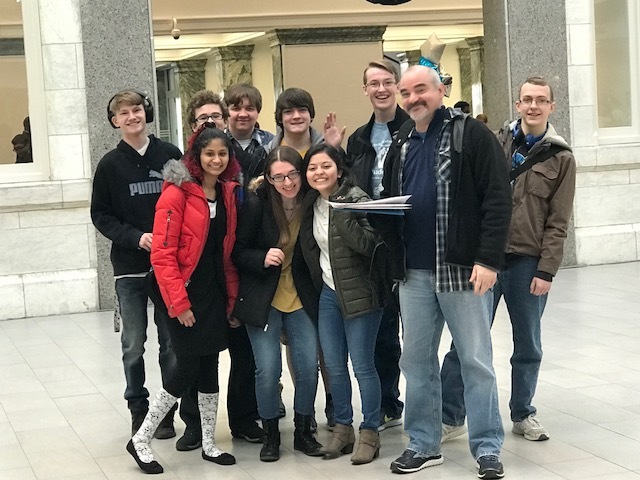 Energy: Powering Our Future with Coding! 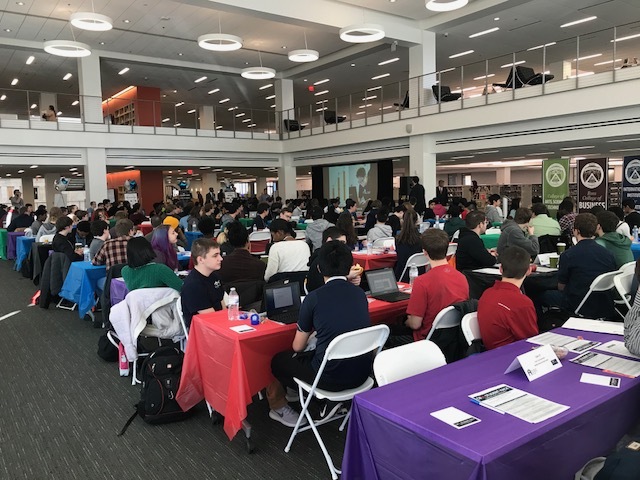 The CbusStudentHack – Coding for Community is a 10-week programming contest for central Ohio high school students. Participants will access tools and software to develop applications and be mentored by academic leaders and Franklin University students. This rewarding experience will introduce you to computer science education, providing you with the skills you need to prepare for college and your future career. The Hackathon will help develop your technical communication strategies, opening the doors of opportunity and creativity. The app you develop should address the theme ENERGY: Powering Our Future with Coding! • CbusStudentHack is organized and led by Franklin University and Urbana University. • CbusStudentHack has been supported by several corporate and nonprofit sponsors in previous years. We look forward to announcing 2019 sponsors! Prizes: Cash prizes will be awarded to the top three student teams. Other raffles and prizes, including Rookie of the Year, will be included. Connect with us using #CBusStudentHack. Feel free to email us with any questions.